All boxes are unpacked and the sofa has now been moved six or seven times. I have also recategorised all my books and put a picture frame over the unsightly hole in the wall. I have now moved from lostaddress.org over to here at lostaddress.wordpress.com – time to put my feet up, I think. Obviously, I couldn’t bring over all my old stuff and so I had to leave it behind, but the new home is comfortable enough and I’ll probably stick around for a while longer…. More details can be found at the old home for this site, but hopefully my usual visitors will find me here. Or I’ll have some new ones, who knows? Can you believe that people come to this site by searching for something specific? No, neither can I. But they do. And lots of the time they are searching for something realistic. Other times they search for … something that I don’t have. Anyway, enough of that, let’s have a look at my search list to find out how people come to find my site. List is after the jump (which comes after number 17) and will be in reverse order to prolong the agony. 20. lesbian comics – is this graphic novels about lesbians or lesbian comedians? 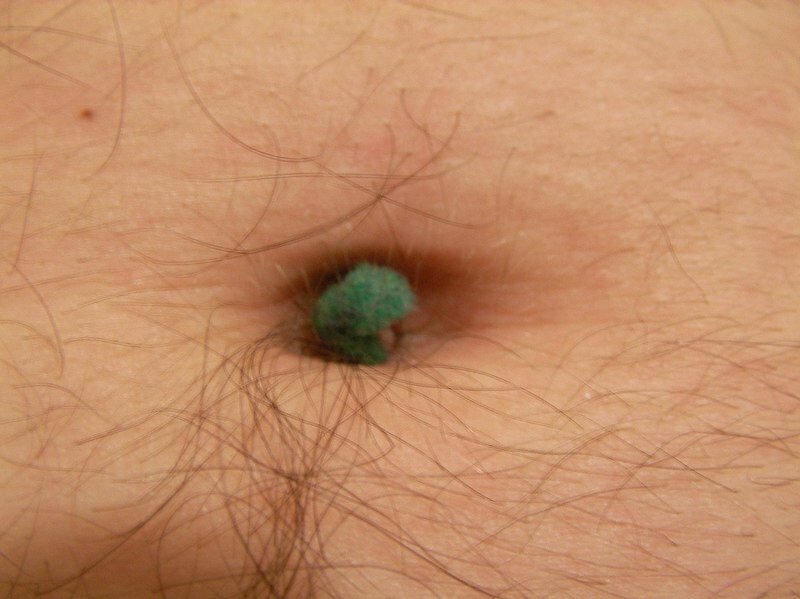 It occurs to me that I haven’t done a navel gazing post in ages. Which means we are long overdue one and, because it’s both my site and my rules, you have to sit through another one. Lucky you. Incidentally, if you did arrive here looking for helpful advice on working out your sexuality, I’m sure you’ve realised by now that this site is not that sort of site. I would advise you to look up your nearest LGBT organisation (I’d suggest trying “LGBT <your town>” or “LGBT <your country>” via your favourite search engine). There is no reason to make that decision on your own and a good local organisation can help you deal with the issues and help you come through it with minimal issues. There is no rush to come out immediately and they will help to do so in the right time and at the right pace. They can also put you in touch with people who can tell you what happened to them when they did it and help you make an informed decision. Tags: Bing, gay, google, lesbians, lgbt, navel, navel gazing, plugin, Plugins, Search Engines, Searching, Web search engine, Yahoo! Nope, not a Bible post this time (and anyway, I did the Tower of Babel already), just a short note to you all to say that I have added a Google Translate widget to the top of the left sidebar. Since I have little more than a passing familiarity with European languages and practically none at all with any of the others, I have no idea how accurate it is. But if English burns your eyes, you can at least have the familiarity of seeing words and characters from your own language. It’s not my app, so any translation errors are Google’s fault and not mine. If you find it helpful that’s fab, if not then just ignore it and pretend it doesn’t exist. The ever marvellous SriniG, author of my normal blog wear Fluid Blue, has created this theme – it’s called F2 and is built off the Fluid Blue base. I’m giving it a go: trying it on, looking in the mirror and pulling at the seams. Already, I prefer how it handles the blockquotes. If anything seems broken or looks odd because of this change, please let me know. It may well get changes made to it as I get more comfortable – accessorised, if you will. As well, because it’s that kind of day, I have installed the WordPress Mobile Pack. See it here also. This add on, created by James G Pearce, Andrea Trasatti and Terence Eden, shows a different theme to people browsing via their phones. There are also special themes for Nokia users. Hopefully all these changes will allow you to view the marvelous better. I’ll cross these off as I do them and maybe add more if I think about them.